When a work stay become a leisure one! You can travel for free and you can discover places that otherwise you would never have seen. You have the chance to meet a lot of people and know thousands of stories for each destination, restaurant and hotel that you have the pleasure to visit. As a matter of fact, it’s probably fair to say that working in the tourism field is one of the best jobs in the world! But as a thirty-something girl who has been working for a travel agency for many years, I can assert that it as a tiring job as everyone else. Nevertheless, something that happens is realizing that there are places in Italy still able to amaze me and delete all work exhaustion. 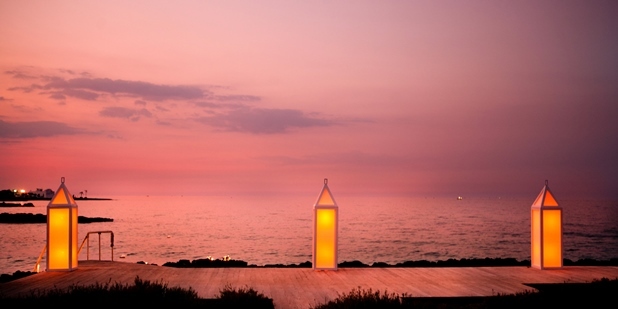 One of these places is Borgo Egnazia Resort in Puglia. With a fantastic climate, delicious cuisine and miles upon miles of beaches and Mediterranean vegetation, it’s easy to see why I usually suggest Puglia’s Italian region as a perfect summer sea destination. But what about this guest house? If you take a map of Apulia or surf some minutes in the blogosphere, even without knowing the region, you’ll find at first sight lots of interesting spots to visit. What you maybe don’t expect is that there is a hidden, rich and surprising Borgo worth exploring. Before visiting Borgo Egnazia, I had read more about 300 reviews written down by guests on tripadvisor. A high percentage of comments are positive: “Cannot recommend them enough”, “Not just a hotel; an experience”, “We wouldn't stay here again”, “Staying here has been the most wonderful vacation me and my wife have had together” and so on and forth. 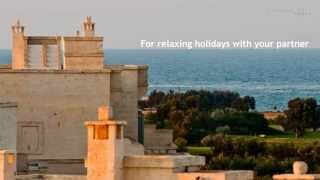 After visiting Borgo Egnazia I have understood why it is called both “Borgo – Hotel – Spa”. 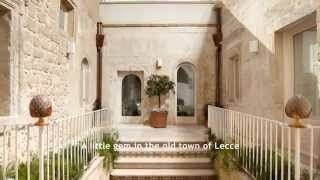 The architecture replicates in 12th century romanic style a Masseria (Manor House or farmhouse) with surrounding village and some country villas at the “outskirt”= Borgo. The main building hosts the reception, the concierge service and several rooms and suites= Hotel. There is a pluri-awarded Wellness Center spread over an area of 1800 square meters: SPA. Whether it is a big city or a small town, everyone always finds his or her perfect place where to stay: there is the friendly children side, the villas ideal for an holiday with friends and the corte studied for couples or solo travelers. That said, two common points can be identified and regard the high quality service and the slow food philosophy. I totally endorse their tourism concept which reflects what actually means offering a “luxury holiday”: “Our credo is simple: we want to offer hospitality that is unique and tailored to the individual guest’s needs. At BE we are a family that works together to offer guests an exclusive experience. We believe in having fun unconventionally and… we love being in Apulia”. 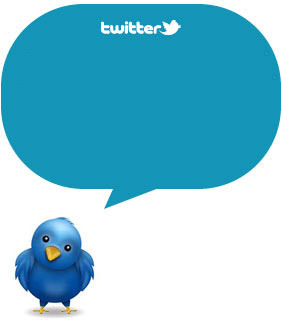 Fell free to share your 5-star experience with us and follow us on Twitter, Facebook and Pinterest and stay tuned!